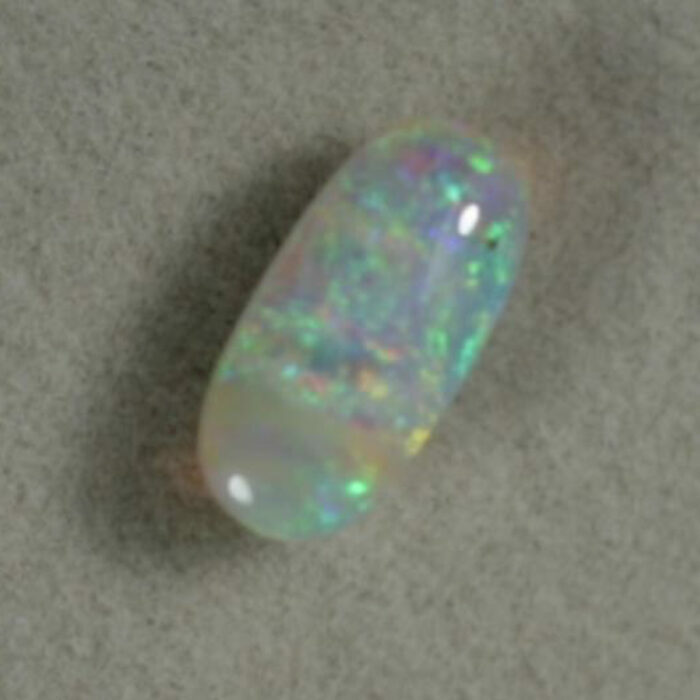 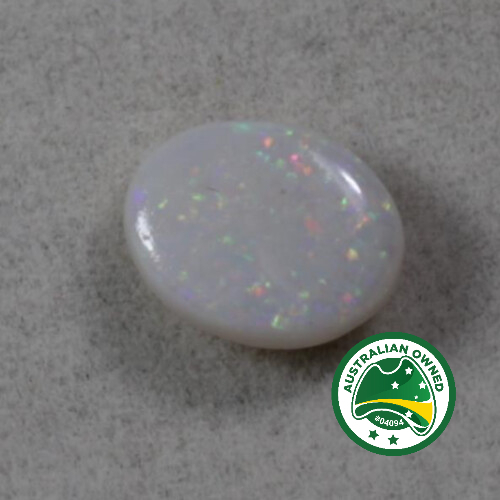 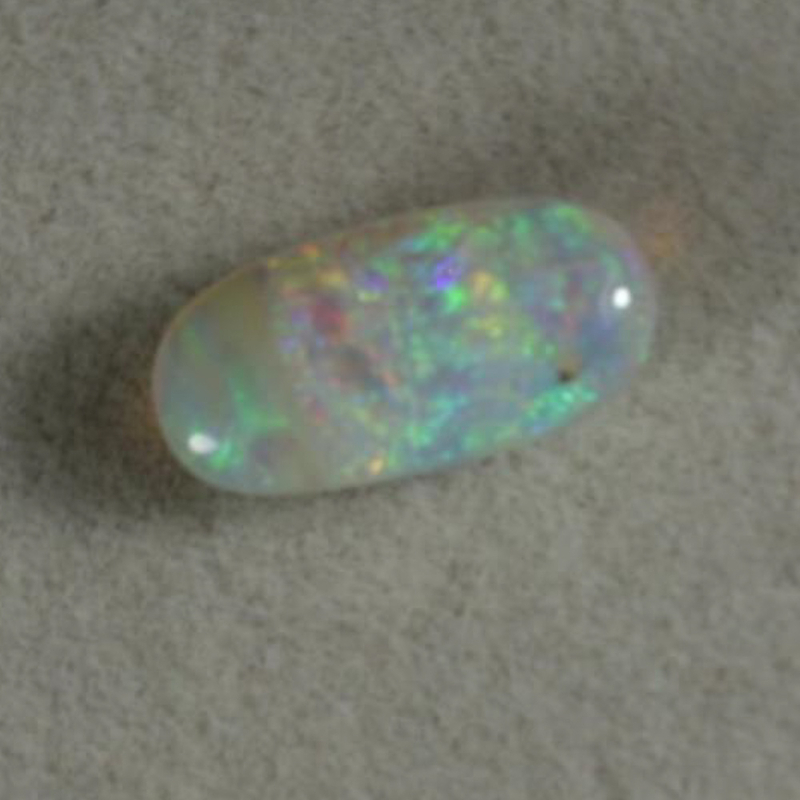 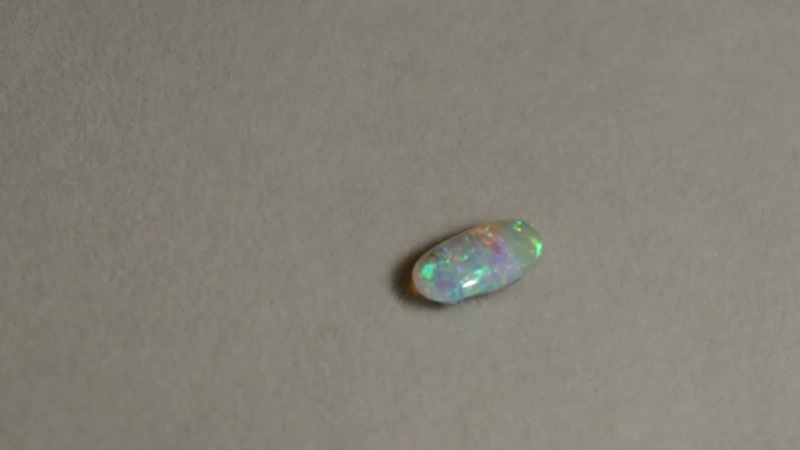 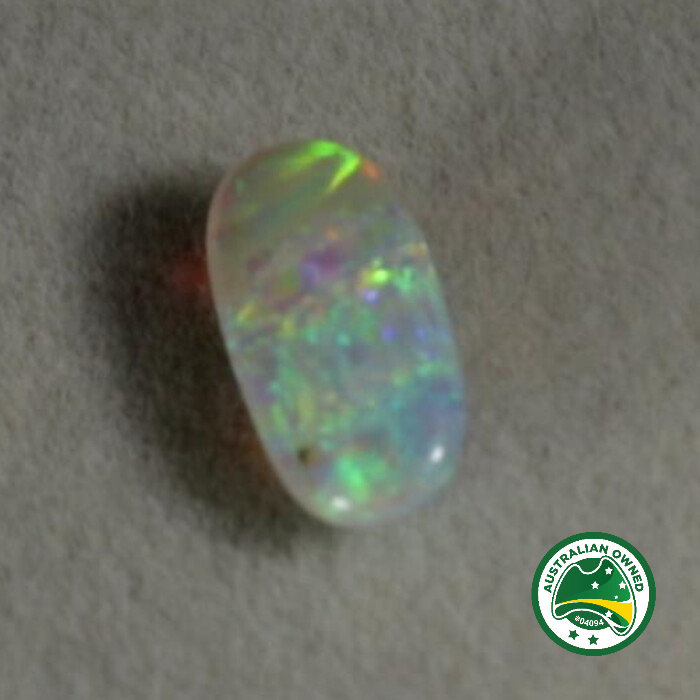 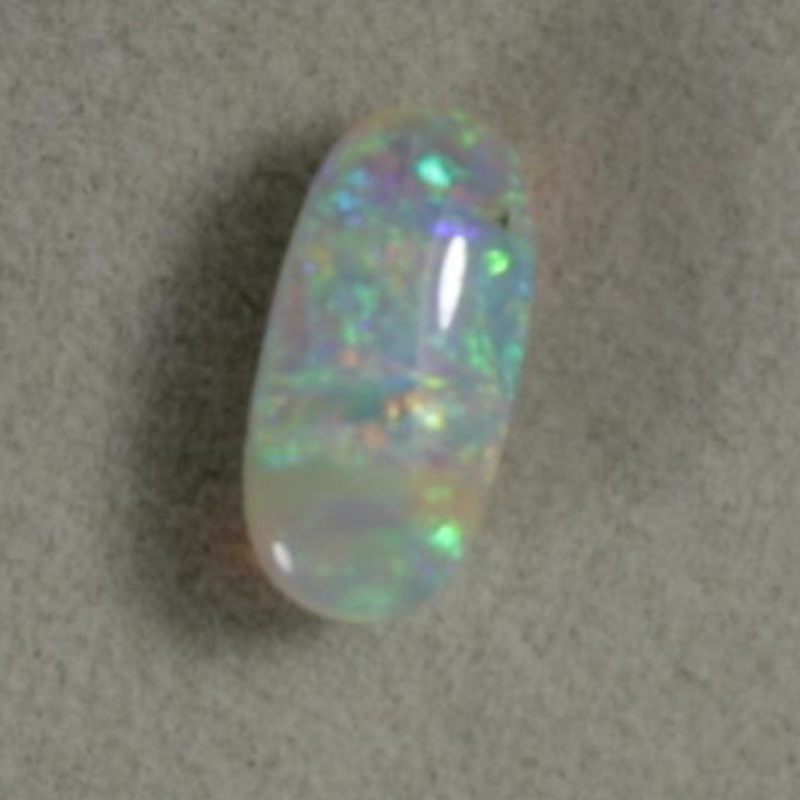 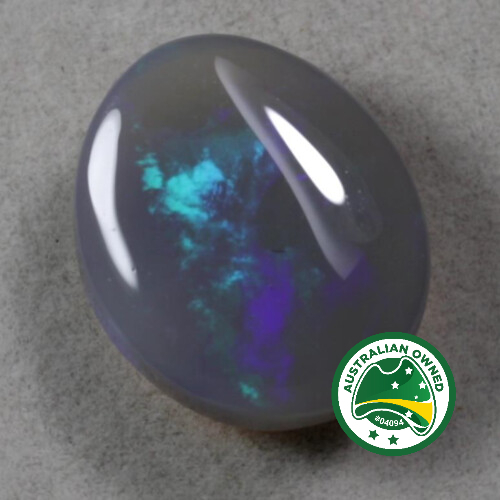 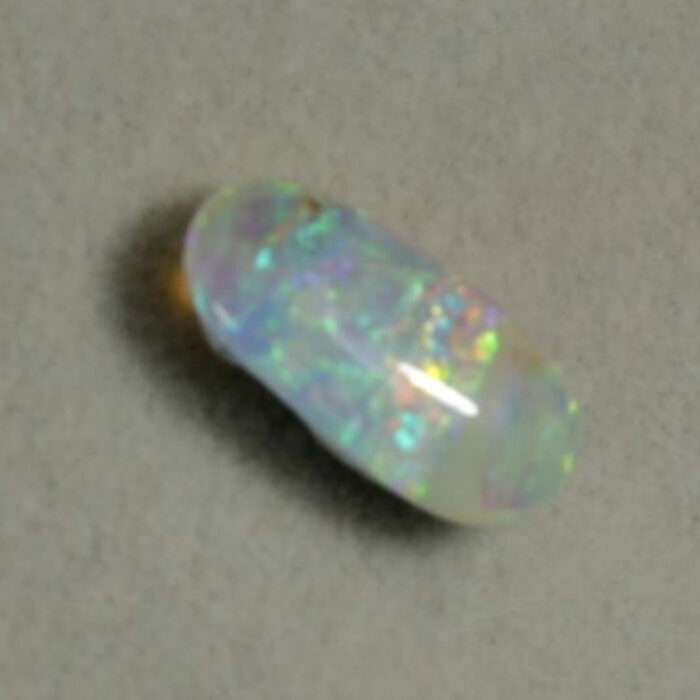 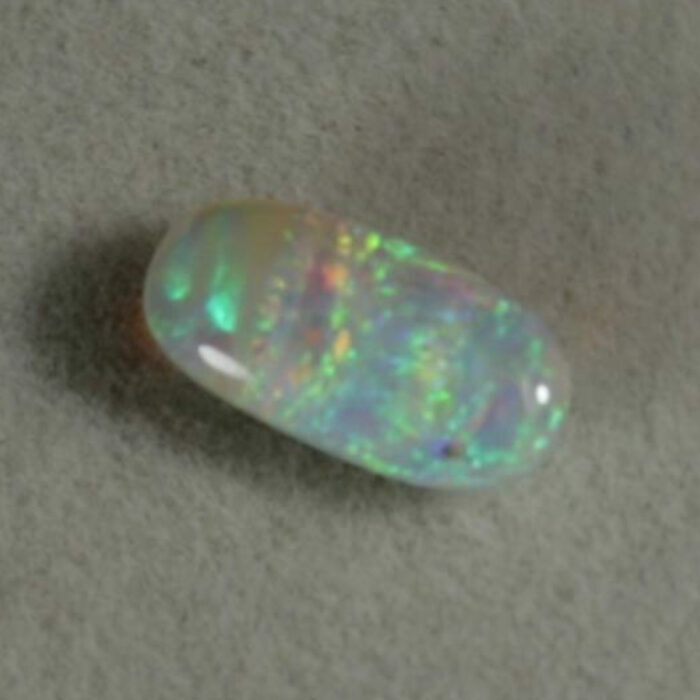 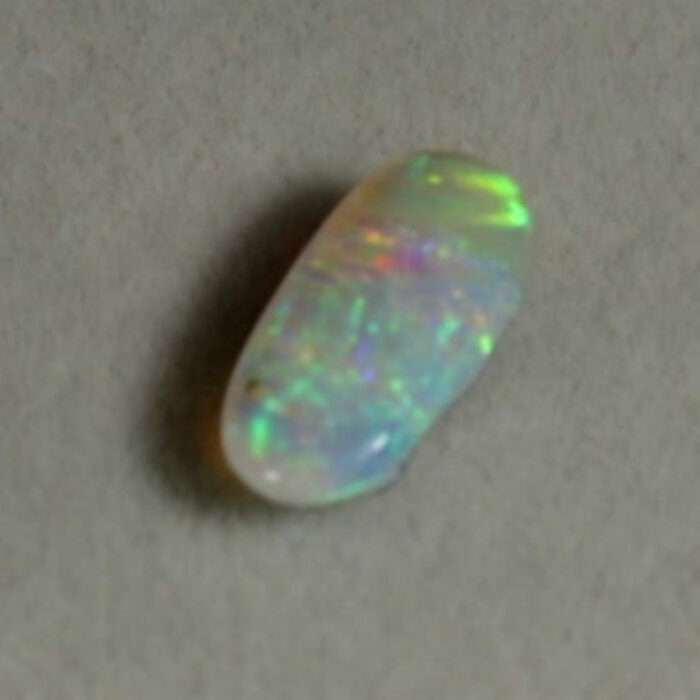 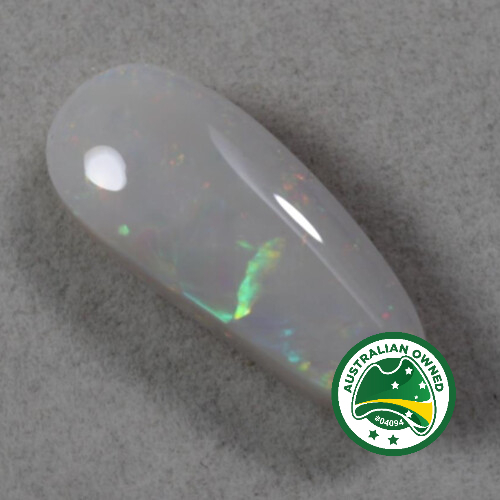 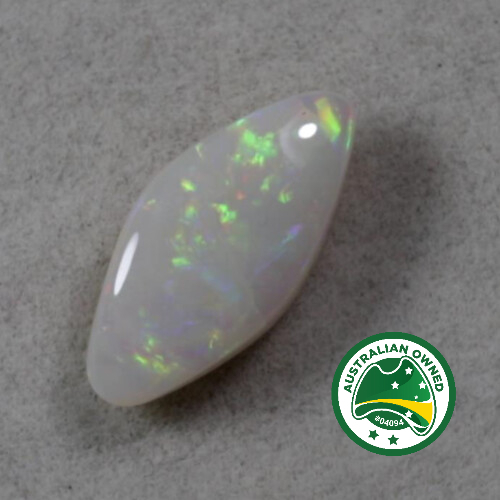 The double sided stone is extremely bright. 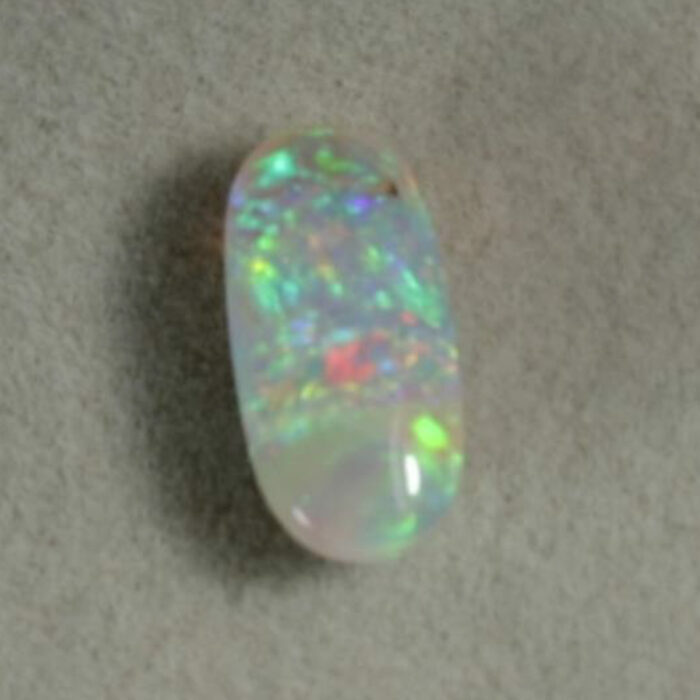 The stone has been cut as a high dome and the shows great colour play. 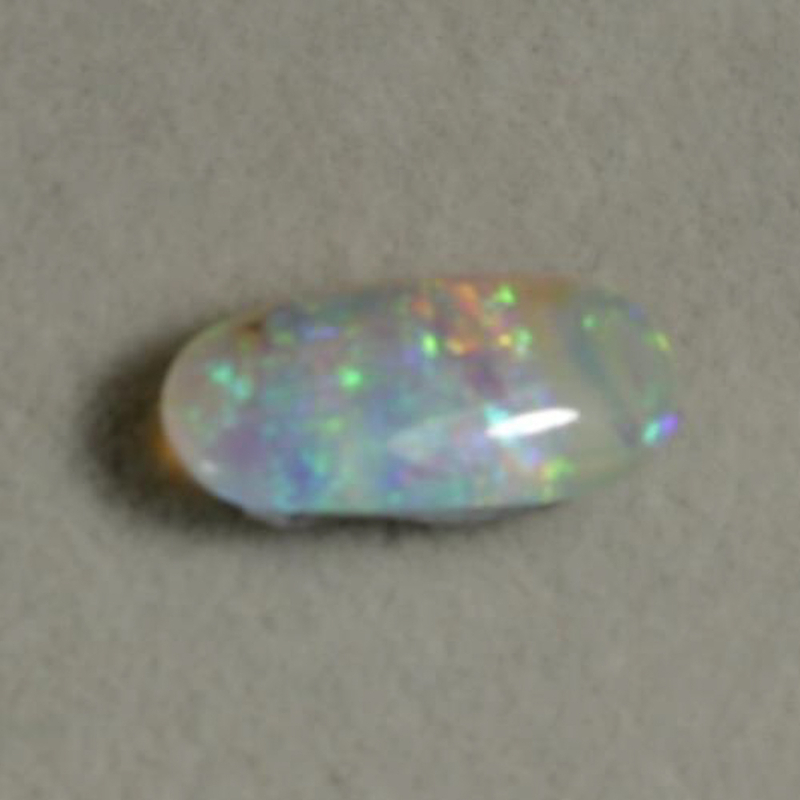 Colours include salmon pink, greens and blues.